Venice Scooter Rental is a company that promotes the development of mobility in Venice Lido & Pellestrina. We want to give an alternative to tourists who think the Lido is only the Grand Avenue or the Film Festival. Venice Lido actually offers many suggestive situations and you can get to Pellestrina, visiting the oasis of Ca 'Roman, have awesome fish meals and have a swim in beautiful beaches. We offer awesome e-bikes, fat e - bikes, bikes, cars and boats with or whithout driving license... A way to live the holidays statement, complete, easy and fast. Contact us and/or receive more information and specify your request. 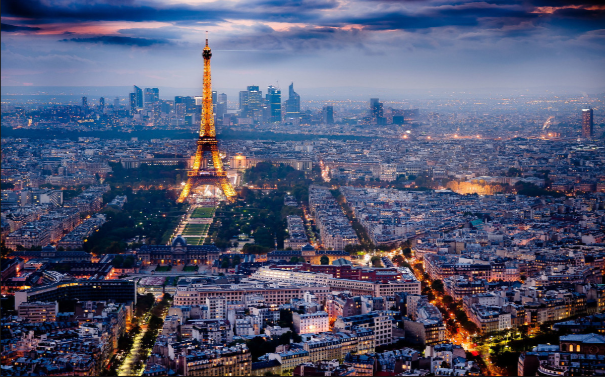 Are you going to visit Paris? Hire a scooter with Club Scooter Location ! Delivery & Pick up service at your hotel or train station! Short & Long term rental ! If you plan on visiting Paris and you need a fast, easy and cheap way to move, you can benefit of a 10% discount on your rental contract thanks to the partnership with Venice Scooter Rental !